I never thought a journey that began as bettering my body would end in a full transformation of mind and soul. 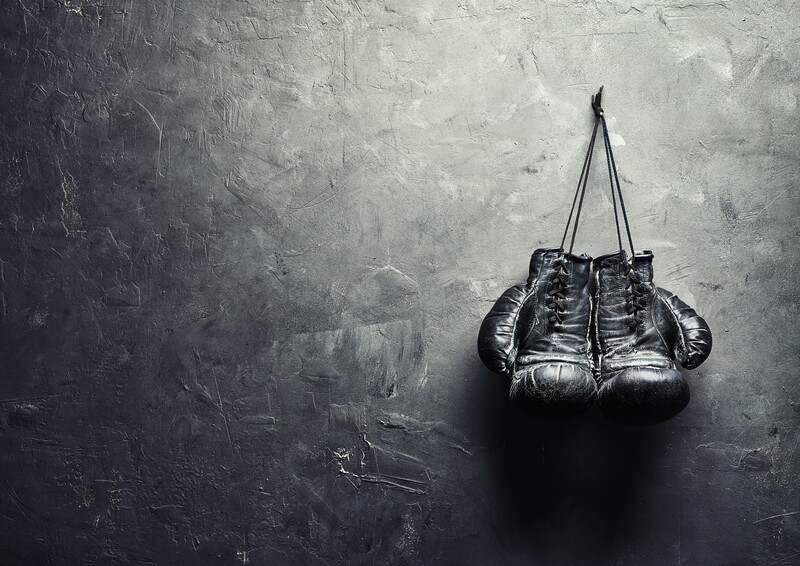 For years, boxing has been a rising trend amongst models like Adriana Lima, Karlie Kloss, and Bella Hadid — and to be honest it was a backburner trend for me. Unfortunately, each time I attempted to get hooked, I got injured — broken ankle, broken rib (all unrelated to boxing but putting a hold on my time in the ring) — so the third time was truly my charm. It began as a journey to finally feel confident in a bikini — isn’t that what most gym-goers’ goals are? To feel confident? Well, I started at the peak of summer and summer bodies aren’t made in a month, but confidence sure caught on quickly, because I finally loved a workout. It was partly due to my trainers, partly due to the fact that the gym was my new neighbor, but most of all because the adrenaline rush you get from a 60-minute boxing session is unimaginable until you complete the mind-numbing, adrenaline racing, cathartic burnout of a workout. That phrase rung true through my darkest, downest of days. Gloving up wasn’t about bettering my body anymore, it was about getting out of my head, escaping responsibilities, fighting for something more; that one hour I had to myself that ultimately became my moment of meditation. Everyone thinks of meditation of an act of tranquility, which it is, tranquility of the mind. And for me, boxing every day was the one thing in my 24 years of life where I ever truly felt my mind go tranquil and my body take over. Waking up at 5 a.m. to box, watching the sunrise over the abandoned streets — that was my tranquil hour — that was how I began my day and ultimately, how I began my journey of healing. Since then, I have stuck with boxing through debilitating back pain, leaving my first job, moving to a new city and most importantly, finding the path of forgiveness. It was just the other day, mid-uppercut, that I realized the simple, but most crucial, role boxing had played in the past eight months. This one moment where my mind became interrupted was an onset reflection of where, and why, I first started in the ring, to where I was now; in a new city, at a new ring, single, in my new mindset — yet somehow feeling the most at home, the most comfortable and at ease I’ve been in years. Freelance writer + editor committed to telling the best version of a story for those who aren’t able to tell their own.